I am committed to serving the people of the Riding of Waterloo with distinction; our community deserves no less. As your Member of Parliament, I appreciate and welcome when constituents take the time to provide feedback and voice their views about the issues that matter most to them. It is here where you find some current pieces of legislation that your government is diligently considering that I would love to hear your thoughts on. You will also find links to consultations from different departments that want to hear from you; your thoughts, yours ideas and aspirations for our great nation. In an effort to be open and responsive to the residents of the Riding of Waterloo we have launched this online application. 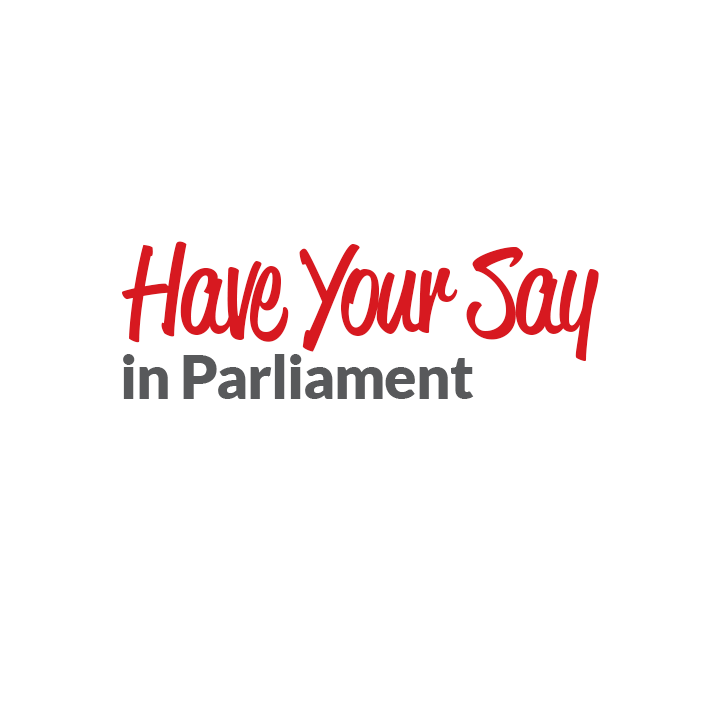 Please take a moment to participate in our democracy and be sure that your voice is heard in Parliament on these important subjects. What Should National Pharmacare Look Like?